The price above is for us to rebuild your own gearbox, because good core units are very hard to find we can not keep them in stock. If you think your gearbox is wearing please STOP using the vehicle. 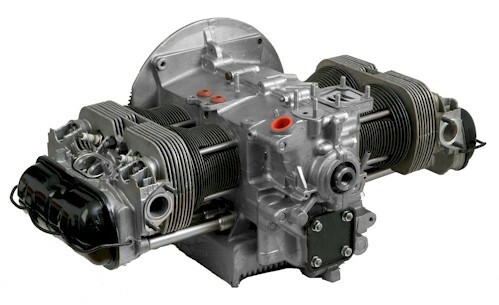 5 speed gearboxes have a habbit of distroying themselfs if they are continualy used in a poor state. 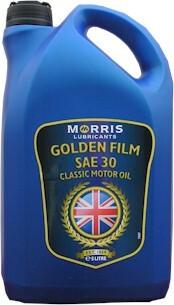 The price to rebuild your gearbox does not cover replacing gears, some of which are no longer available. 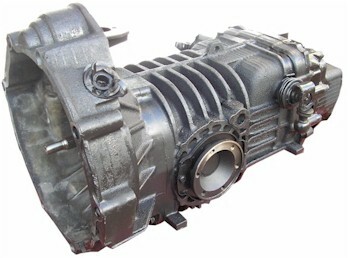 If your gearbox is driven to destruction then it is quite possible that it can not be rebuilt. We can arrange collection and delivery of your geabox for £35 each way UK mainland. 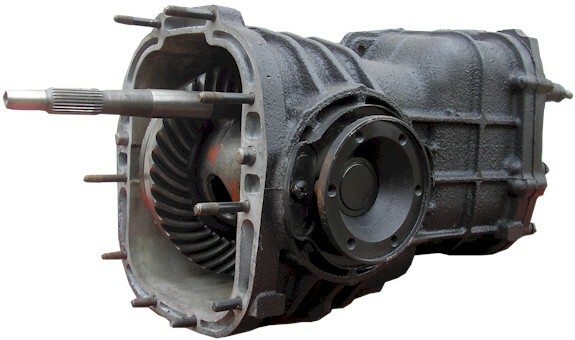 Please contact us for more details or to arrange collection of your gearbox.